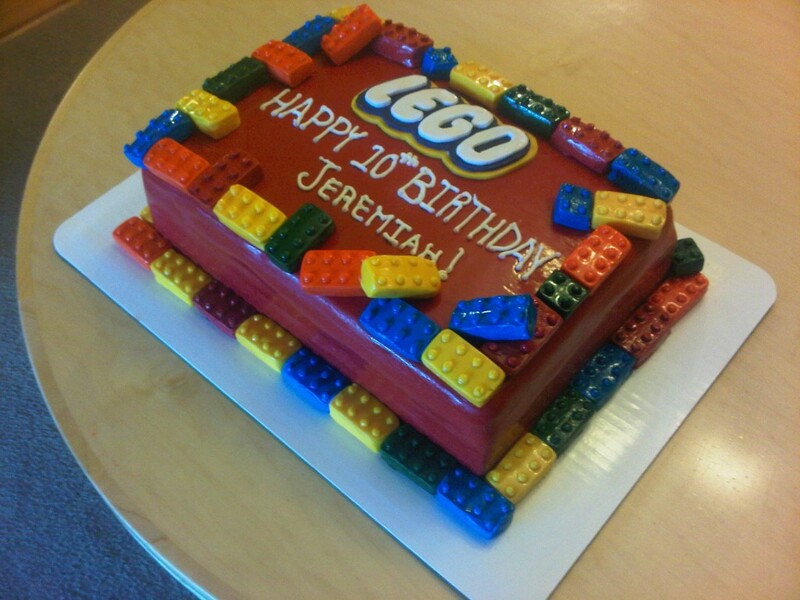 Lego is a series of construction toys created by the Danish company The Lego Group. 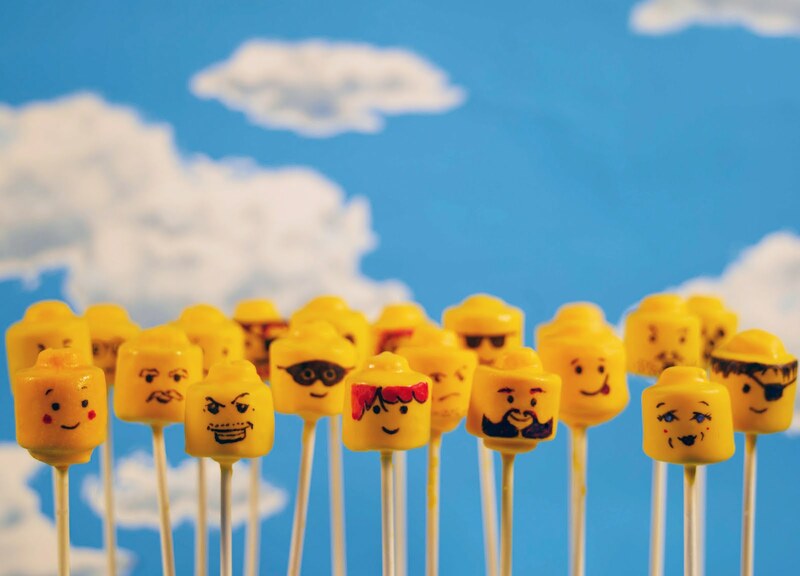 The series was immensely popular among young kids who could use the building blocks to create various models such as buildings, vehicles and also working robots. 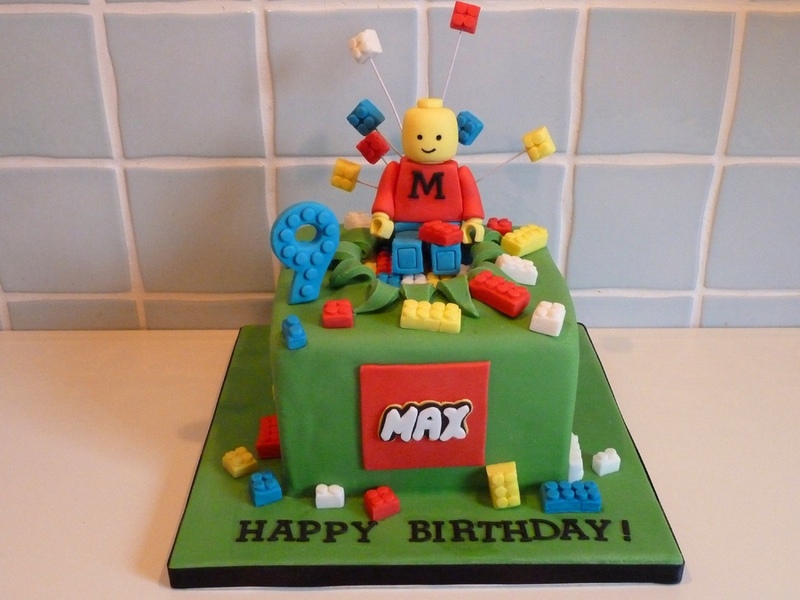 Originally released in 1949, the Lego series went on to create a huge legacy that led to the creations of several video games, theme parks, children’s clothing and apparel, board games, retail stores, books and magazines and even films and television series. 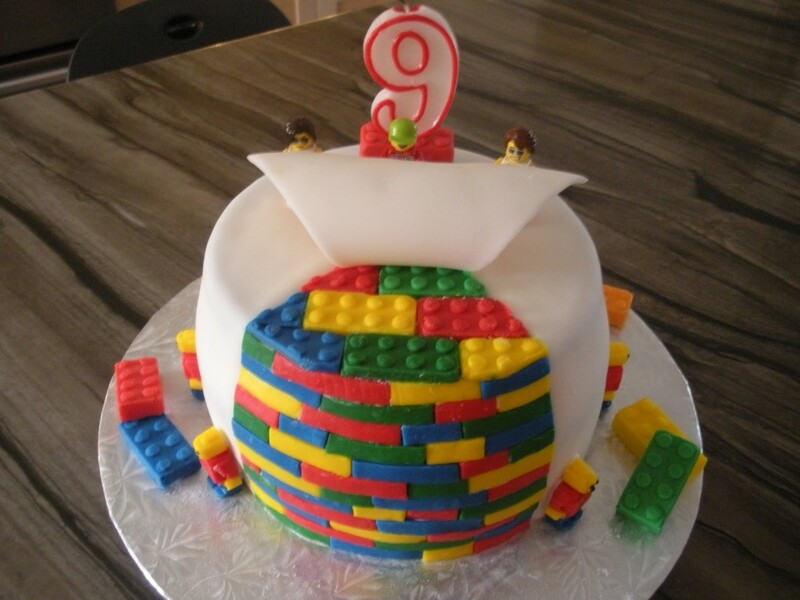 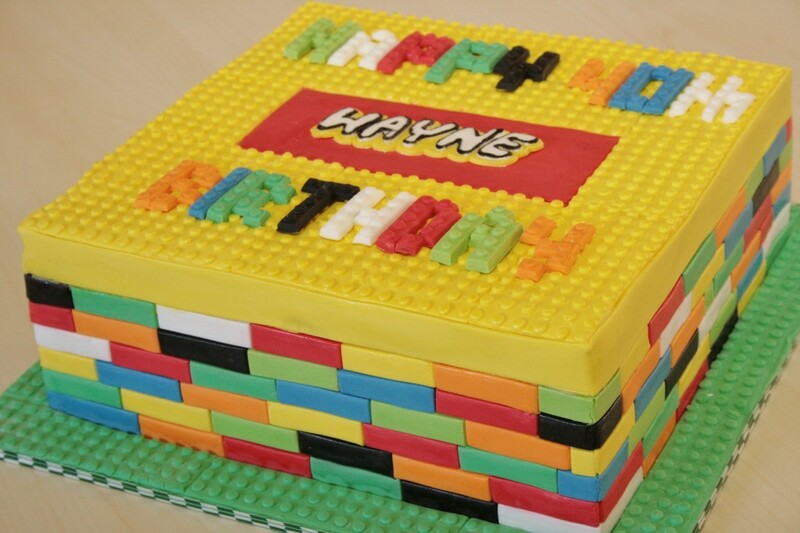 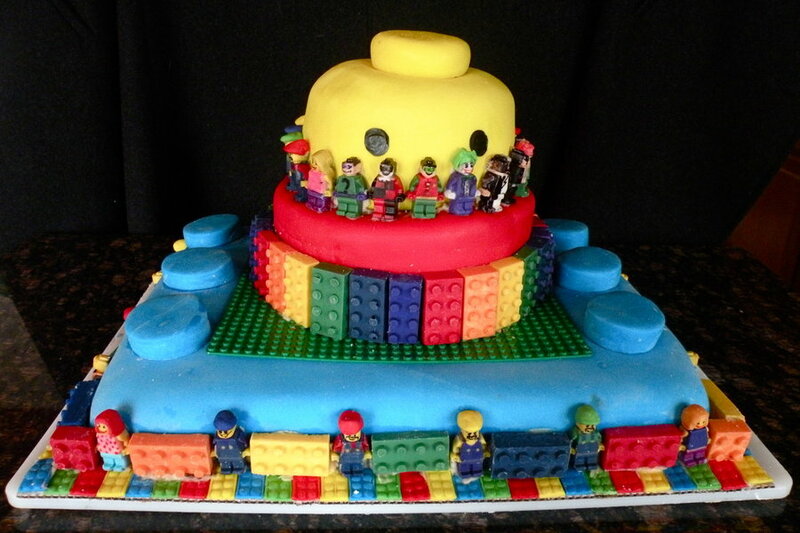 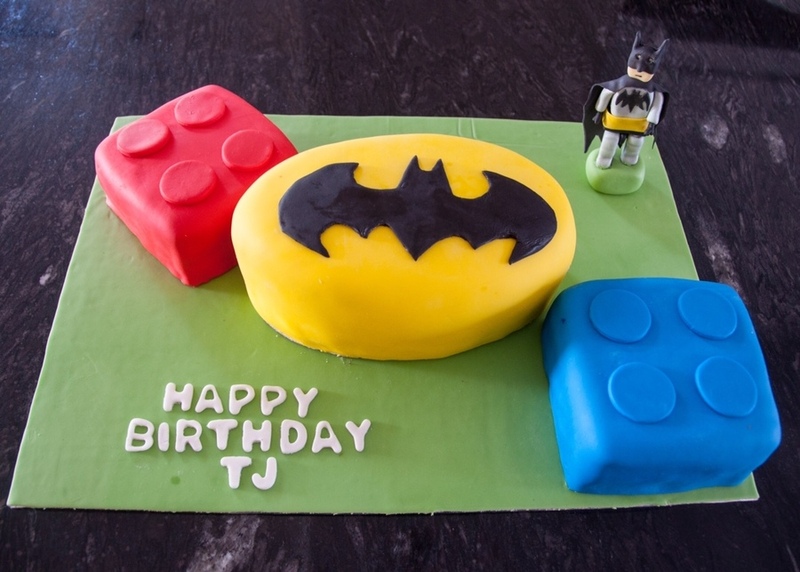 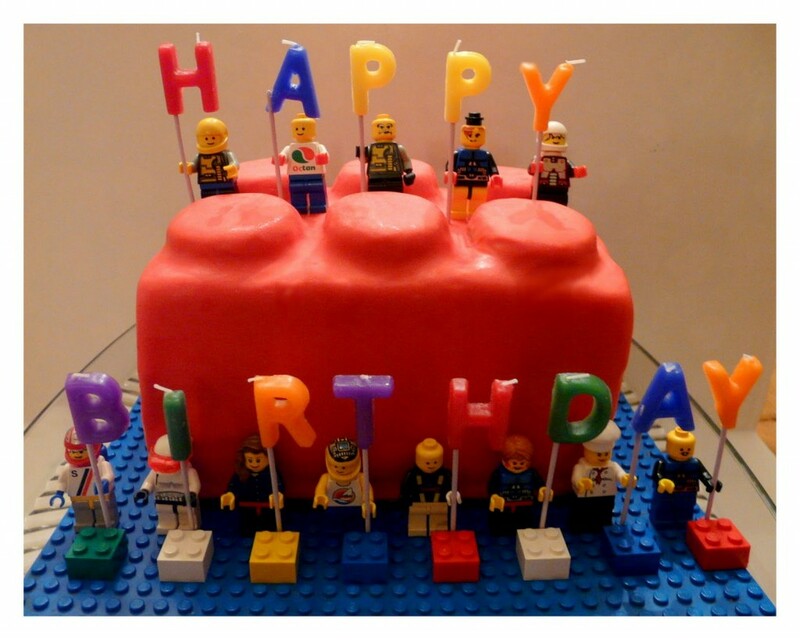 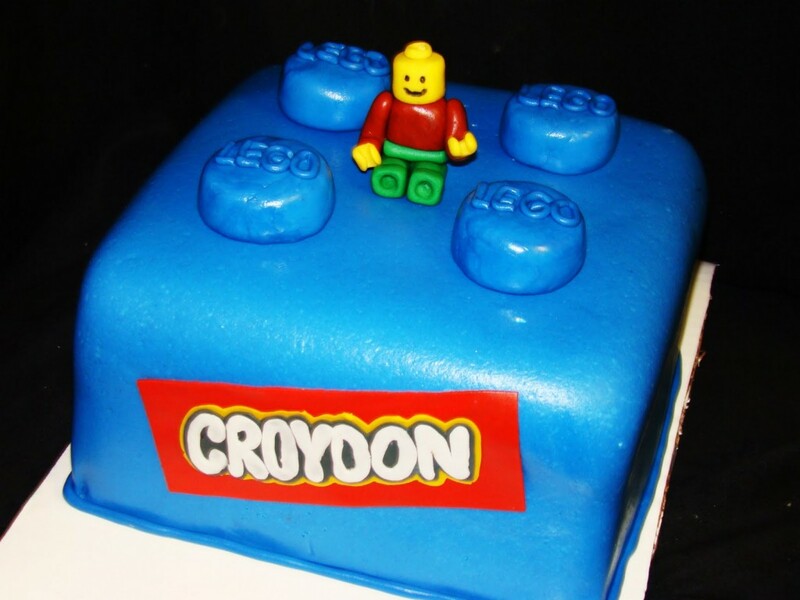 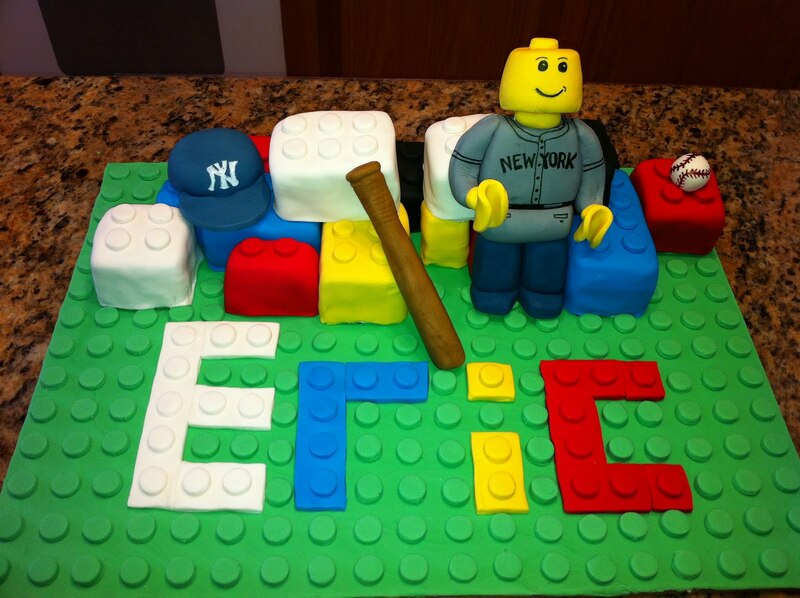 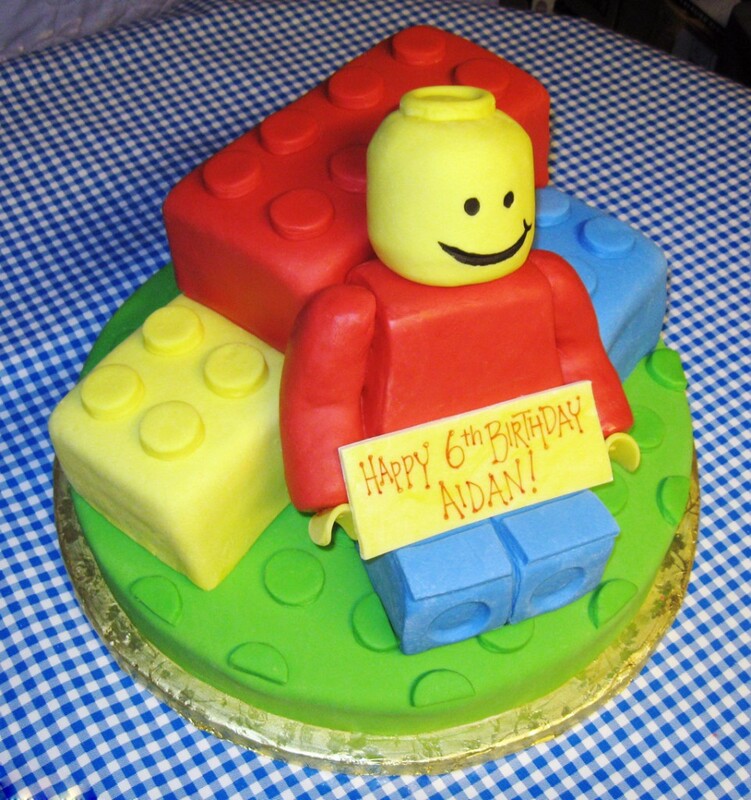 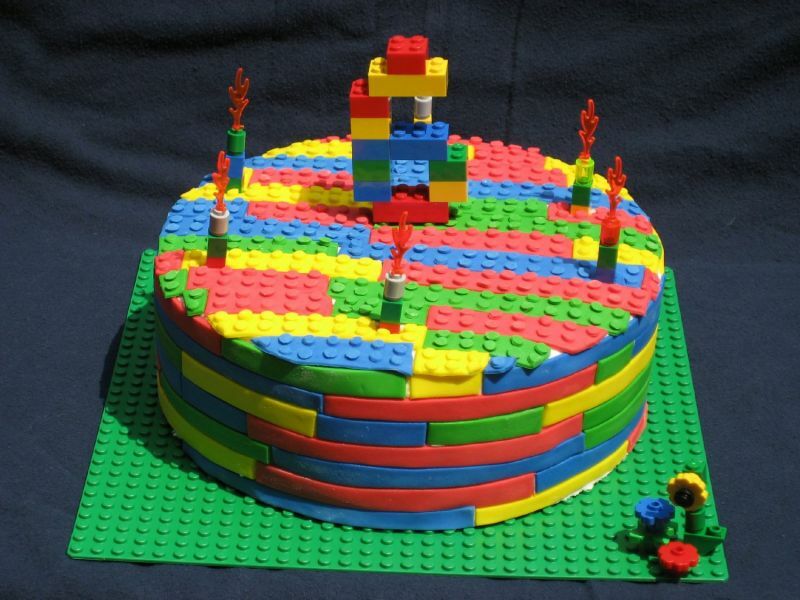 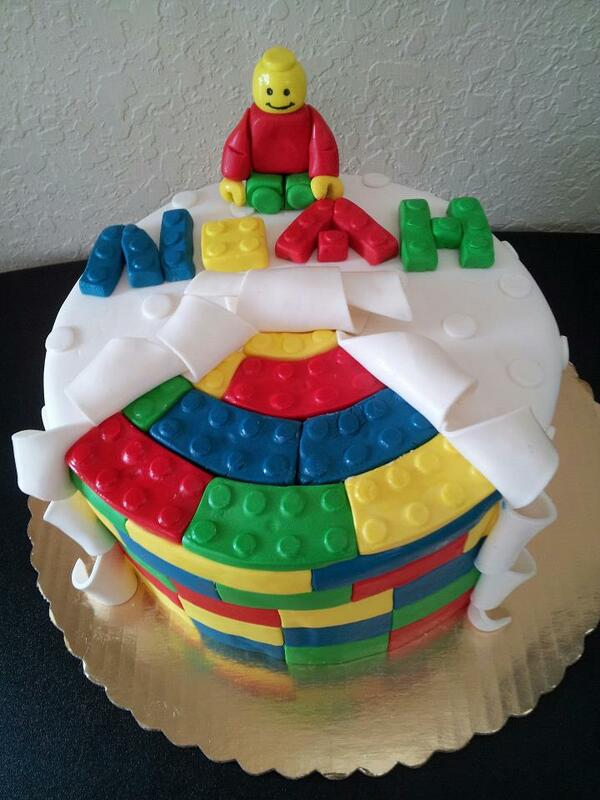 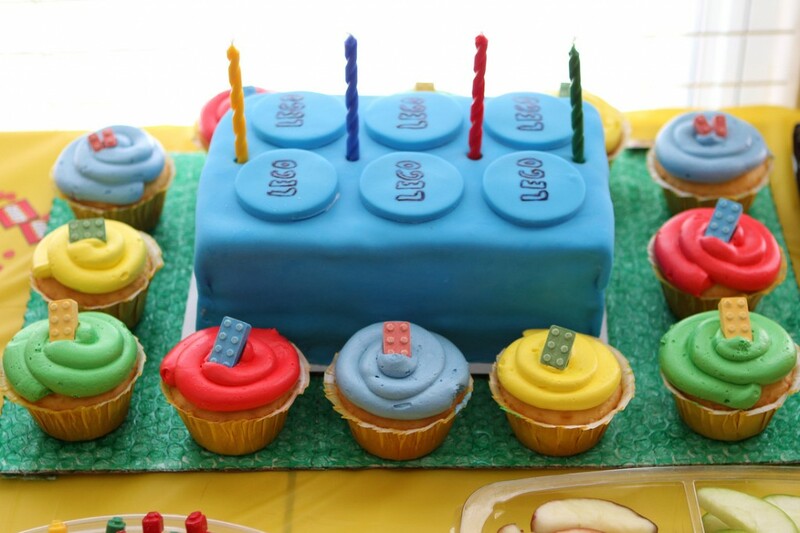 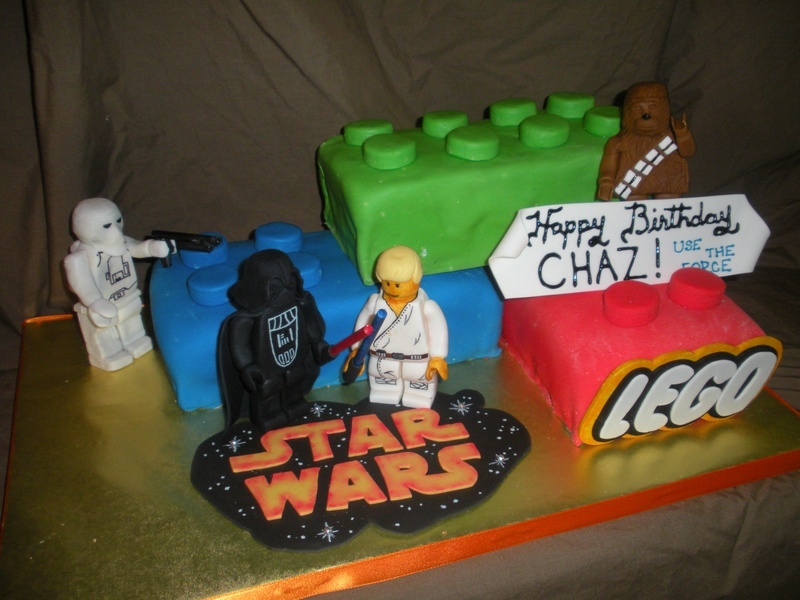 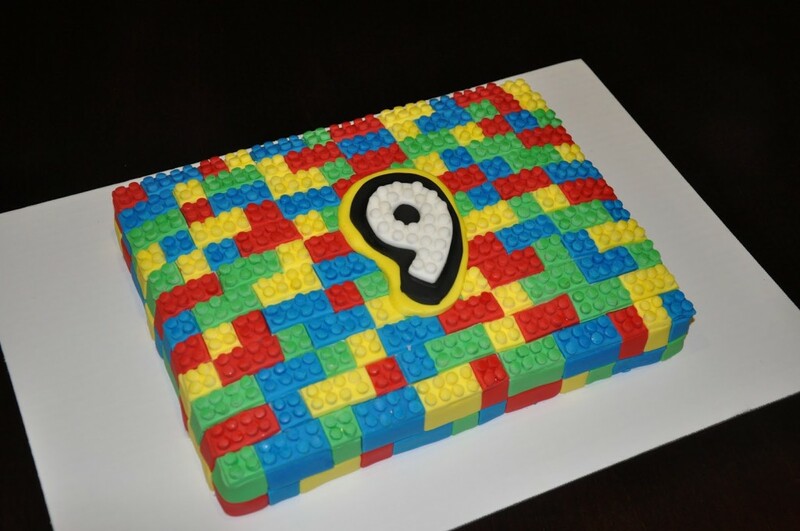 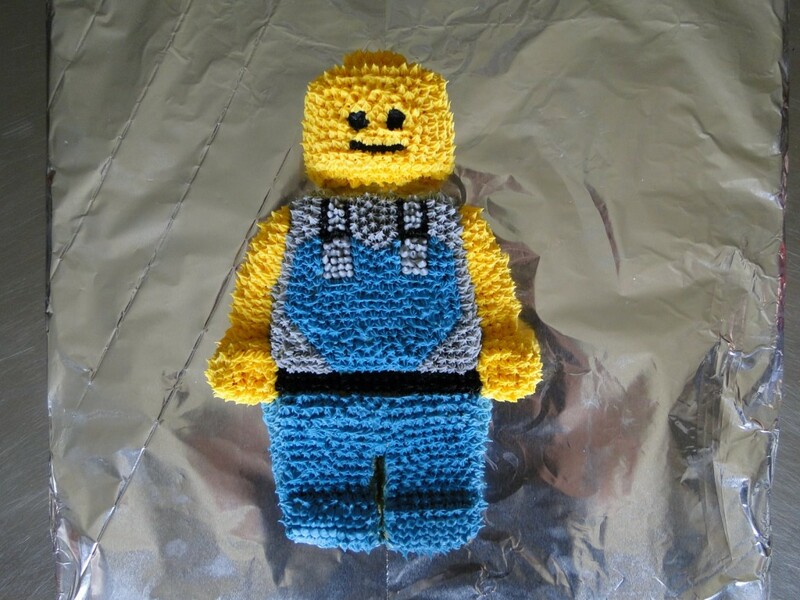 Lego toys have extended their influence in the world of bakery as well, and cakes based on Lego themes are in great demand for celebrating birthdays. 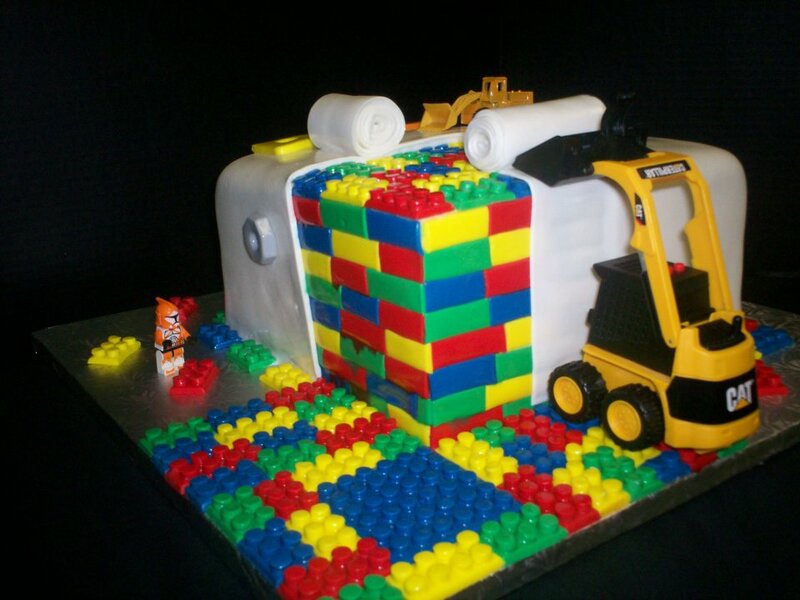 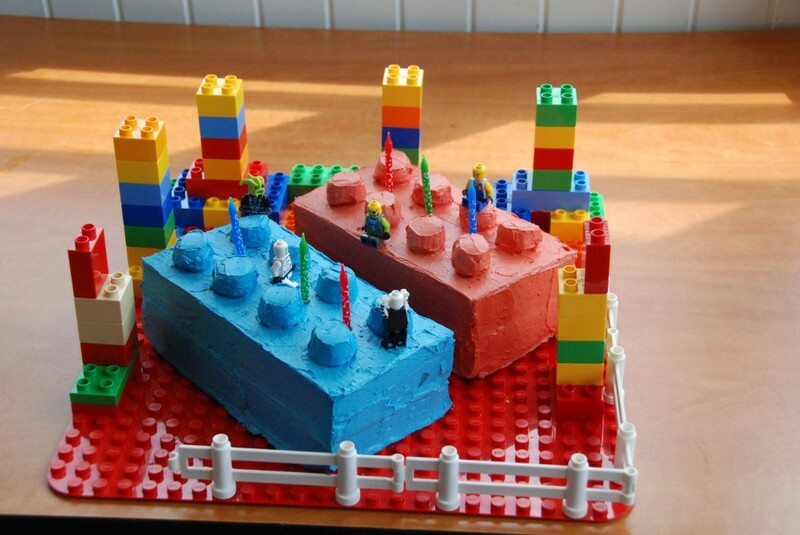 A Lego cake can have the structure of a truck made of Lego building blocks, or it can have the shape of a robot. 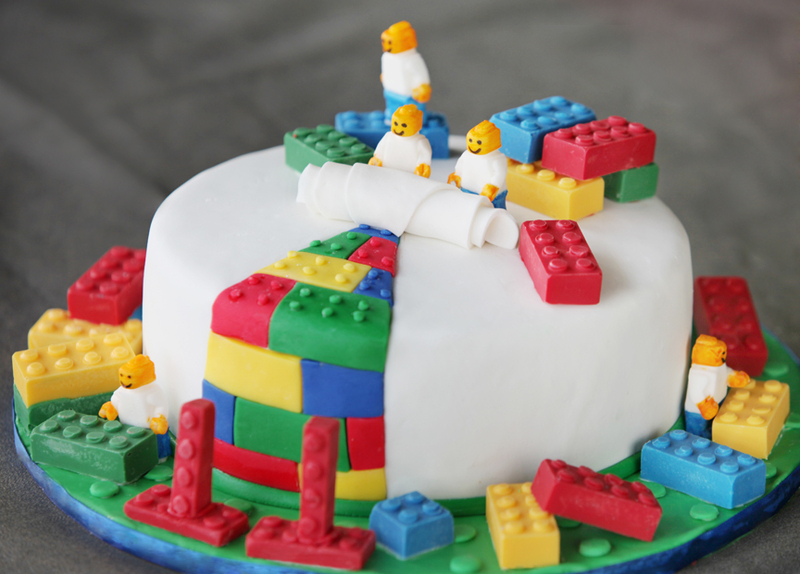 Large pillars made of these building blocks may adorn a central structure to create a cake that resembles a castle.